The Mercedes-Benz owner expects operating profit to be flat in 2018 despite a rise in sales and margins last year. The cost of developing electric cars justifies European auto groups’ lowly valuations. Financial engineering tricks like spinoffs can only be a short-term fix. The logo of Mercedes-Benz is pictured at the 38th Bangkok International Motor Show in Bangkok, Thailand March 28, 2017. Daimler said on Feb. 1 that revenue in the fourth quarter of 2017 was 43.6 billion euros, up 6 percent on the same period a year earlier. Analysts polled by Reuters had on average expected the German carmaker’s revenue to be 42.9 billion euros. 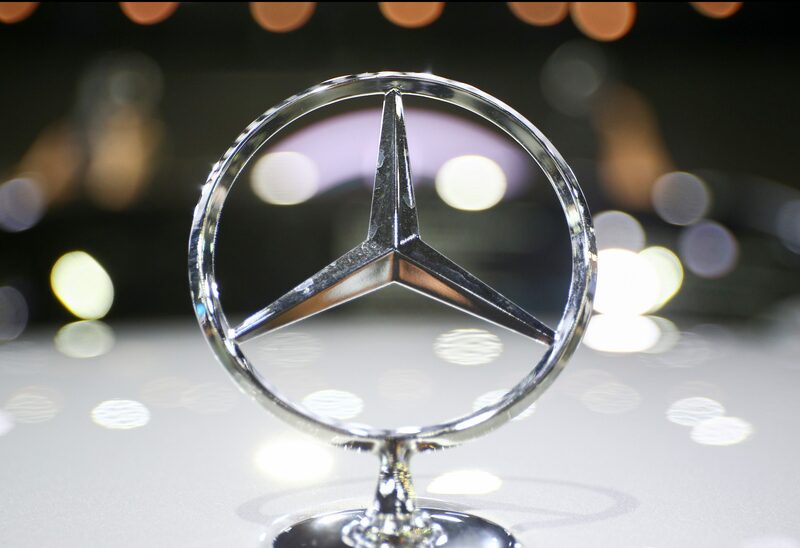 Revenue from Mercedes-Benz Cars was just under 25 billion euros, while Daimler Trucks’ revenue was 9.5 billion euros. Both were roughly in line with consensus forecasts. Group operating profit of around 3.5 billion euros was less than the 3.8 billion euros expected by analysts. Daimler said it expected 2018 operating profit to be broadly unchanged from the previous year, despite a “slight increase” in revenue. The Stuttgart-based group said it sold 3.3 million cars, trucks, vans and buses in 2017, a 9 percent rise from a year earlier. Daimler shares were down 0.5 percent to 73.40 euros at 0835 GMT.